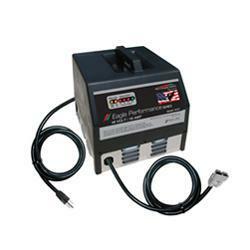 Pro Charging Systems Eagle Performance Series i2412 portable battery charger converts 120VAC to 24VDC for fully automatic battery charging, 12 amp output. Anderson SB-50 connector standard. Optional connectors available. 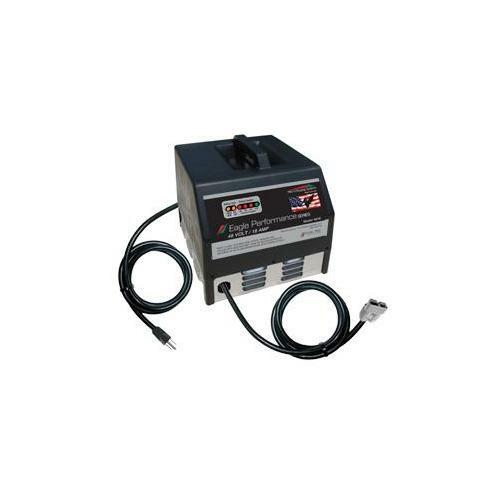 Specially designed for industrial applications and electric vehicles - safe, reliable, and efficient.